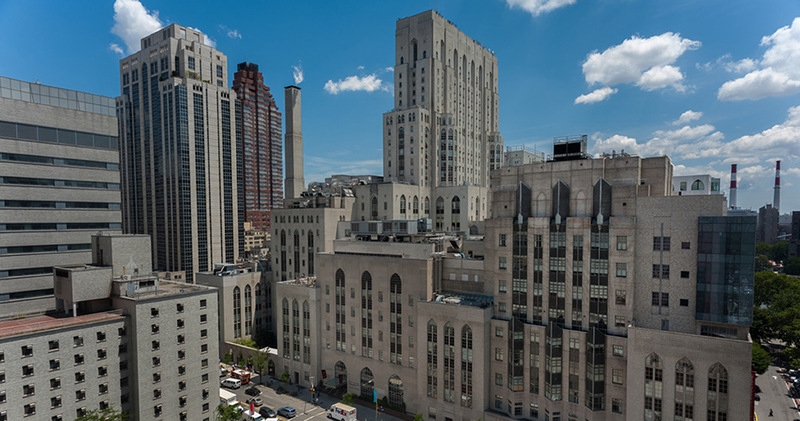 Dr. Amirian completed his medical education at SUNY Downstate Medical Center in Brooklyn, New York. He then went on to Thomas Jefferson University and completed general surgery training followed by training in Urologic Surgery, serving as Chief Resident where he received advanced training in stone disease, voiding dysfunction, and robotic surgery. Dr. Amirian is dedicated to the medical and surgical treatment of all aspects of urology, including kidney stones, BPH, and erectile dysfunction. 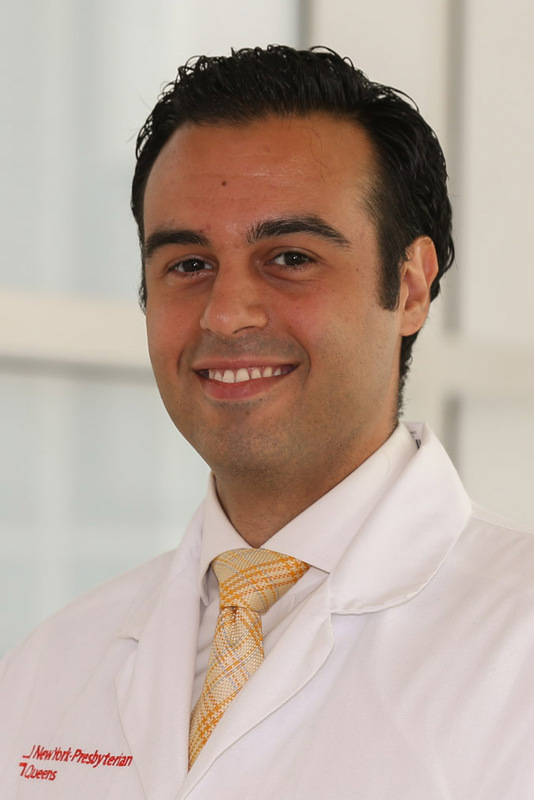 Dr. Amirian also has an interest in international medicine and volunteerism, being selected as a Resident Scholar and traveling to Ghana to help establish a surgical workshop during his residency. Dr. Amirian is at the forefront of technology, and committed to providing high-quality care and personable service to patients every day.